BREAKING: GOP Rep. Chris Collins Arrested By FBI - Joe.My.God. 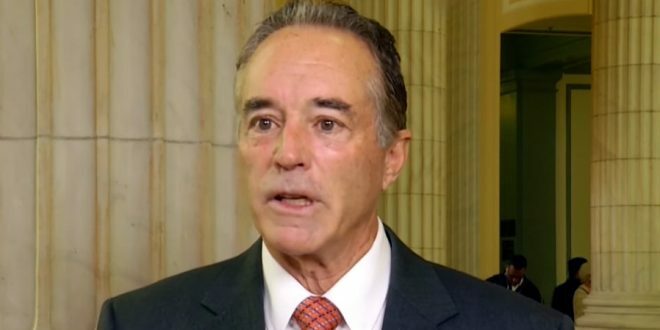 Congressman Chris Collins is facing insider trading charges and was arrested by the FBI Wednesday morning. He is also accused of lying to the FBI. Collins, along with his son Cameron Collins and Stephen Zarsky, the father of Cameron Collin’s fiancee, are being processed by the FBI in Manhattan. An ethics investigation was launched last year looking into Congressman Chris Collins’ role in luring investors to an Australian biotech company. Congressman Chris Collins (R-NY) arrested for insider trading. He was Trump's 1st Congressional endorsement.